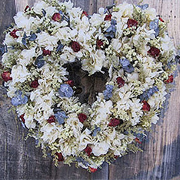 Cube Mountain Products makes the finest handmade wreaths available anywhere! 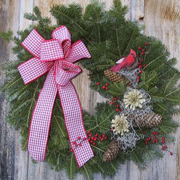 Our wreaths are created from the highest-quality materials, grown and cultivated on our New Hampshire and surrounding northern New England farms. All our products are made to order. We offer a 100%, no-questions-asked, money-back guarantee. Cube Mountain Products are living proof of the viability of a truly self-sufficient family farm. Learn more about us. I just received my Starlite swag I had ordered, and I just wanted to let you know how pleased I am with it!! Did you ever have a spot in your home where you’ve never been able to find the “perfect” decorative item?! Well, this is exactly what my fireplace needed!! Thank you again! 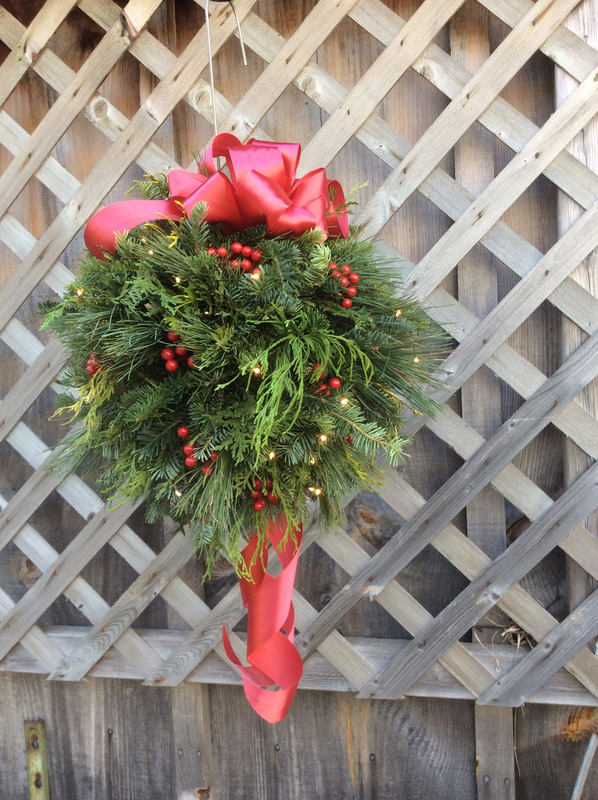 The wreath and the swag you made up for me arrived today in great condition. They are just BEAUTIFUL!!!!!!!! You really did a GREAT job and if anyone I know is in the market for floral pieces you KNOW I will give you a top notch recommendation……..It’s great to know that someone still does good work – am so sick of things I order that arrive broken, not looking like what I ordered and on and on……Keep up the good work! 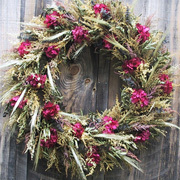 Just wanted to let you know that I received my wreath yesterday and I am tickled to death with it!! Thank you so much. It is just gorgeous. Great talent you have there.